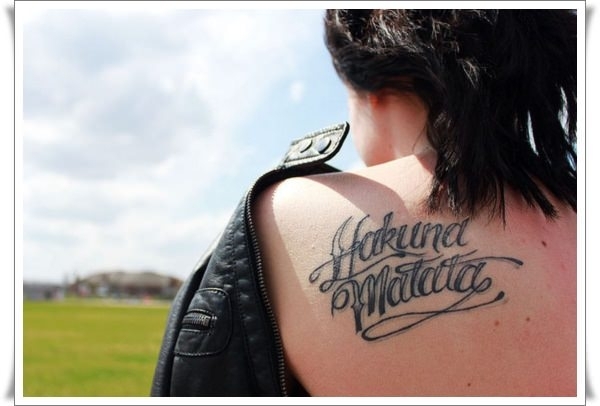 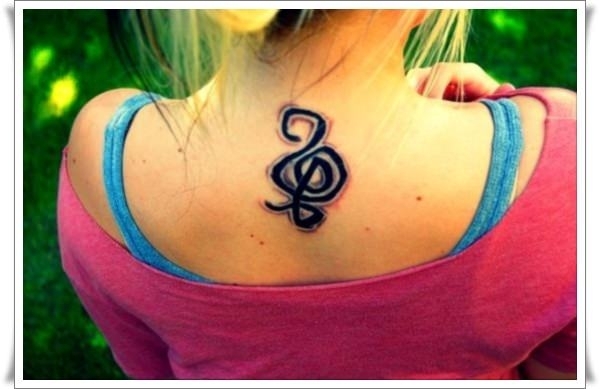 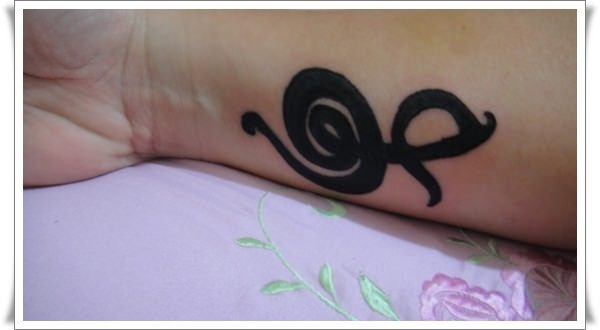 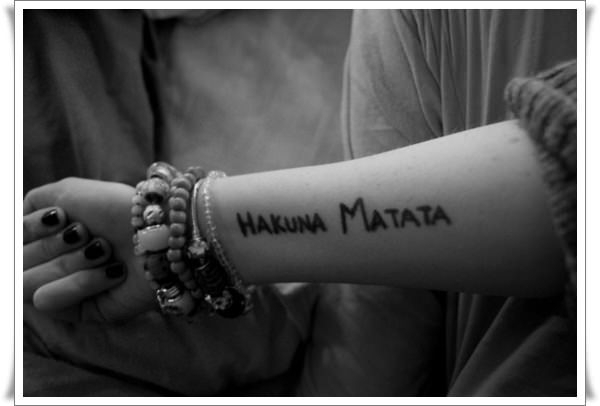 Hakuna Matata is a phrase that anyone born after 1994 knows quite well. 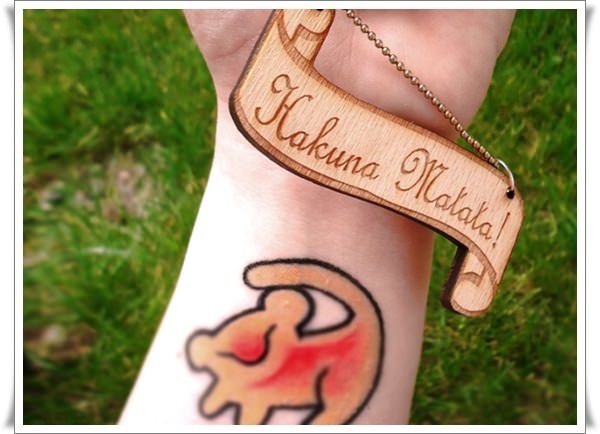 It’s one of the most memorable songs and phrases from the smash hit movie The Lion King. 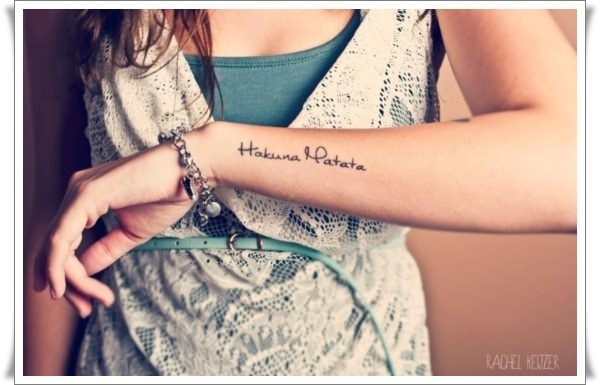 The phrase is an actual Swahili phrase, it’s just not one that is commonly used by native speakers. 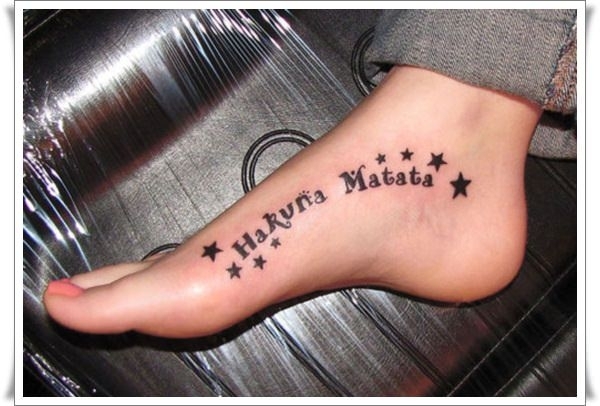 The phrase Hakuna Matata means essentially “no worries” or “don’t worry, be happy” and an entire generation of kids have grown up with the phrase being a central facet of their lives.